In the third quarter, Export Credit Norway received 32 applications (Q3 2014: 25) from companies in the industry and clean technologies sector. The total application volume was NOK 8.5 billion, more than double the figure for the same period last year (NOK 3.7 billion).  “The last two quarters have seen a welcome and significant increase in the number of applications relating to industry and clean technologies. The rise is due to a combination of a depreciated Norwegian krone, more intensive marketing and a simplified application process for this sector. Still, the most important task remains: applicants have to win the contracts they are bidding for,” says Roth. 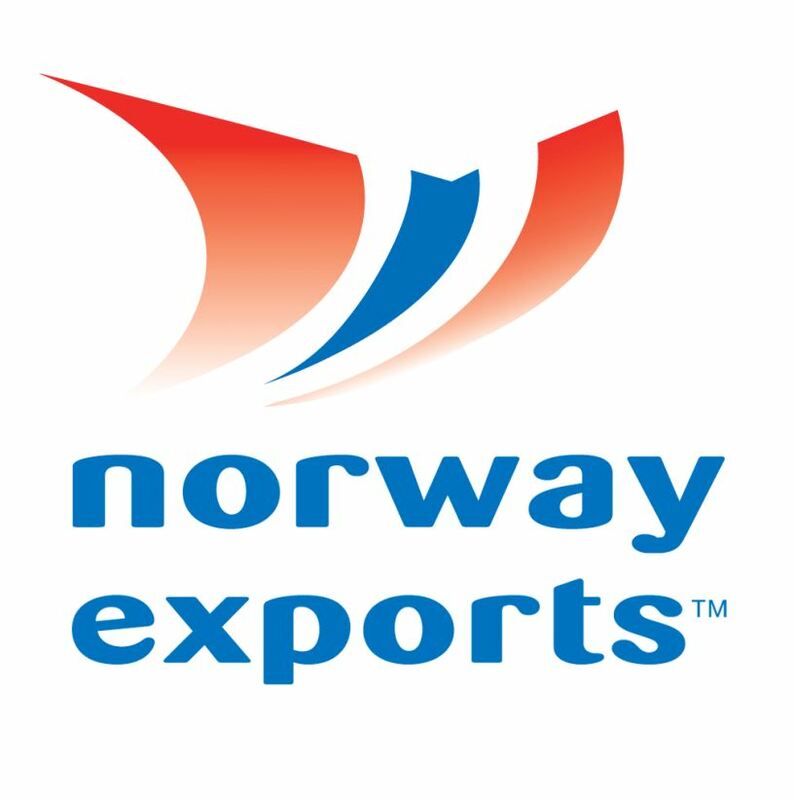 In Q3 2015, Export Credit Norway received 62 loan applications (Q3 2014: 68) representing a total application volume of NOK 19.6 billion (Q3 2014: NOK 31.2 billion). Applications from the oil and gas equipment sector have traditionally related to drilling rigs and drilling ships. In the third quarter, however, Export Credit Norway experienced a shift in application subject matter, with a new focus on subsea equipment and other new-field development technology. Although the number of applications received in Q3 2015 was on a par with Q3 2014, the application volume has declined by 34%. In the maritime sector – ship financing and ship equipment – both the number of applications and the application volume declined compared to Q3 2014, by 34% and 74%, respectively. “We expect the offshore market to remain weak for the rest of 2015 and all of 2016. Yards, offshore shipping companies and equipment suppliers face challenging market conditions. We appreciate the seriousness of the situation, and will be a constructive partner, engaging in dialogue with our customers to find beneficial, tailored solutions,” says Jarle Roth. At the end of the third quarter, Export Credit Norway’s lending balance totalled NOK 74.6 billion (Q3 2014: NOK 54.5 billion), an increase of 37% on the same period last year. The depreciation of the Norwegian krone, particularly against the US dollar, increased the lending balance by approximately NOK 3.8 billion during the quarter. As at 30 September, 74% of the company’s lending portfolio was guaranteed by GIEK. The remainder was guaranteed by Norwegian banks (13.1%) and foreign banks (12.9%). Repayments in Q3 2015 amounted to NOK 2.2 billion, including NOK 558 million in early loan redemptions. Interest income amounted to NOK 337 million.